A very popular chutney, delicious and packed full of fruit. 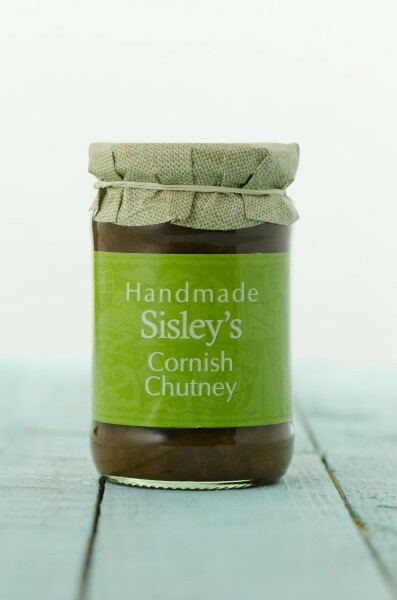 Great in sandwiches or to accompany a ploughman’s lunch. Ingredients: Apples, Onions, Raisins, Sultanas, Currants, Malt Vinegar, Sugar, Cornish Real Ale, Black Treacle, Salt, Ground Ginger, Mixed Spice, Cinnamon.